Environmentally friendly, all drip tips will ever be the same due to the unique manufacturing process! Enjoy a variety of different color options and boost the performance of your favorite atomizer! 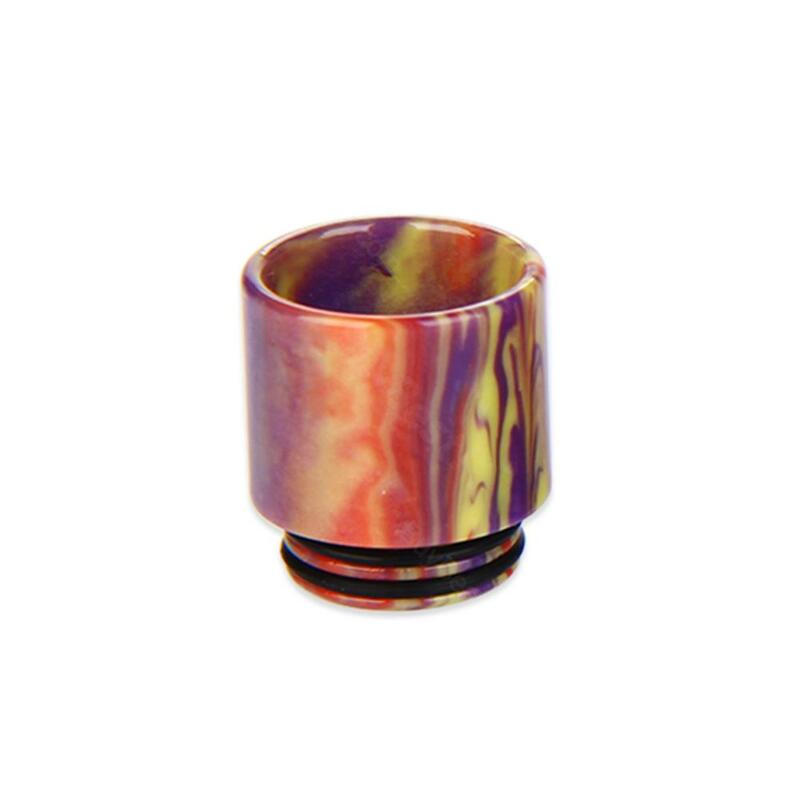 5pcs CIGPET Resin Drip Tip , is a spare part for SMOK TFV8\SMOK TFV12\IJOY XL\IJOY MAXO V12. With the big hole drip tip that offer better huge clouds. This is the perfect Nautilus 2 competitor and I think it is a bit better because refilling just works a bit better. This tank can take all Nautilus / Nautilus 2 / Triton Mini coils!.